This entry was posted in Buyer Information, Home Improvement, Home Inspection, Home Safety, Landscaping Ideas, Seller Information and tagged Basement, interested buyers, interested sellers, Keller Williams, Keller Williams Premier Realty, kwoehl.kwrealty.com, Real estate, Real estate broker, Water, Wyoming. 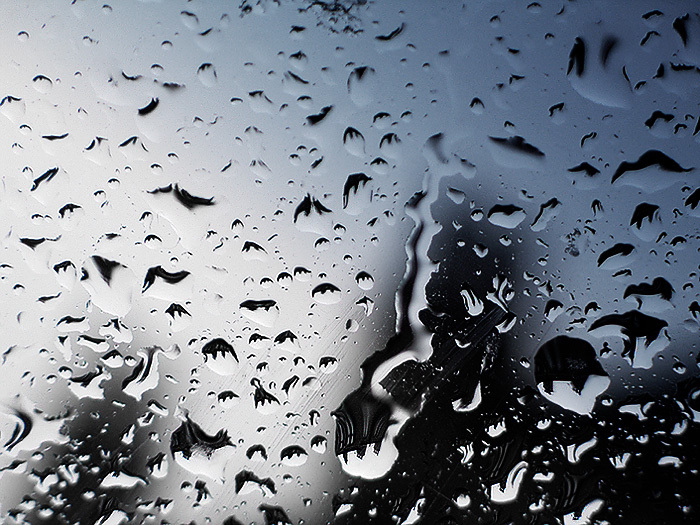 The detailed blog relating to rain is so appropriate this time of year. HomeZada also shares your same sentiments and also suggests gutter covers to help with some of these challenges. We are always looking for guest bloggers, we would love to invite you to consider being a guest blogger. Please email us at edodson@homezada.com if being a guest blogger is of interest to you. Gutter covers sound like a great idea however I have heard that not all types/brands are good. Do you have a favorite and why?